Thinking of the beach again… This one taken late August of 2008. The year of all those Gulf hurricanes. The day we were leaving, Hurricane Gustav was coming. 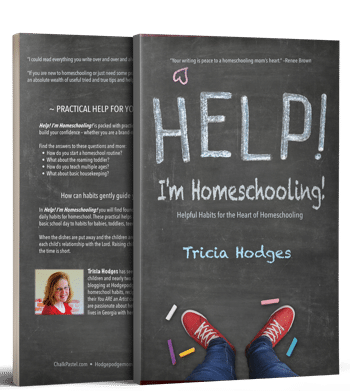 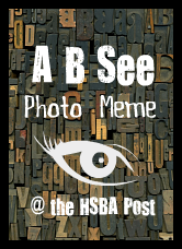 My entry in the Homeschool Post’s A B See Photo Meme.